Sakurai feels that just adding in new characters, better graphics and more stages wouldn’t be the right path for this new Smash Bros. 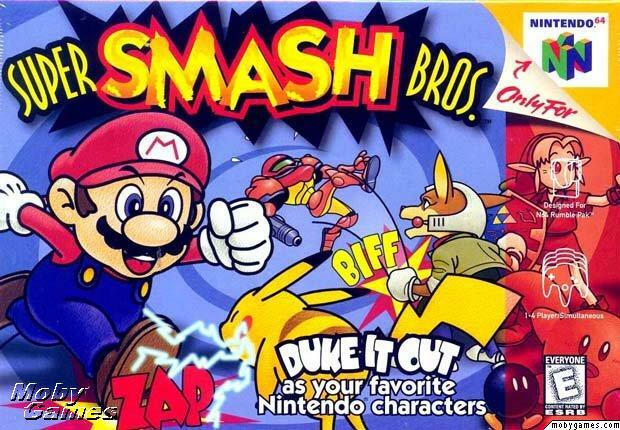 So one of the things I didn’t know in this, and I am sure our more Smash savvy fans have always known, is that the team behind the series is extremely small. This is what has lead to the super long development times. It had nothing necessarily to do with quality issues and making it perfect, and more to do with the fact that the team is so small it just takes forever for them to get the game simply made. He hopes to have a much bigger team this time so it doesn’t take another 5 years before we see the title, and I hope Nintendo gives it to him. For how well the series as sold, it’s a bit surprising to me that Nintendo hasn’t given them more people to make the game creation process faster. I doubt he’ll have any issue getting more members for his team this time around.